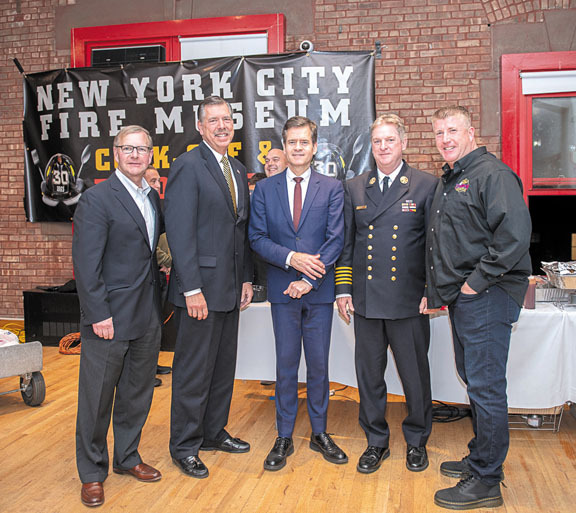 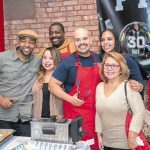 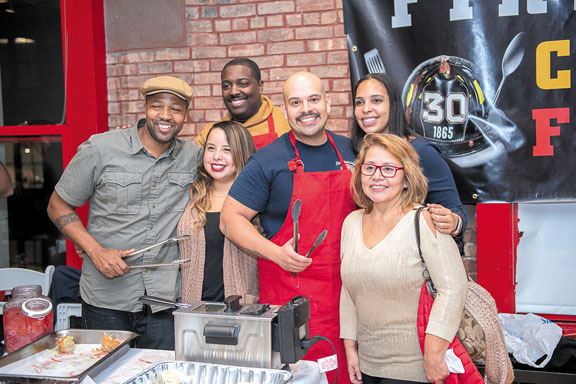 Congratulation to all of the FDNY members who participated in the 2018 FDNY Cook-Off at the New York City Fire Museum. 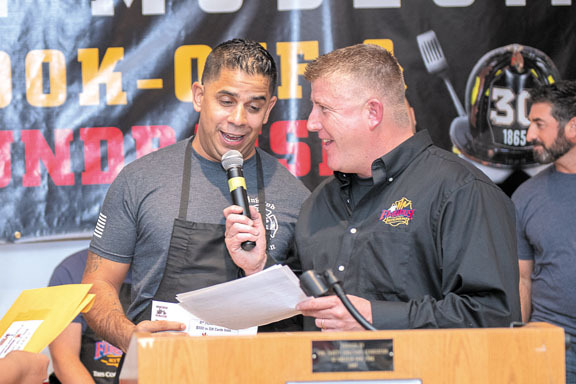 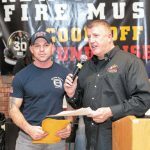 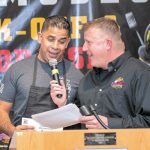 Firefighter Joseph Chiodi of Engine 262 was awarded Best FDNY Chef; Jose Cruz of Ladder 36 was awarded second place; and Bobby Wolmart of Ladder 47, was awarded third place. 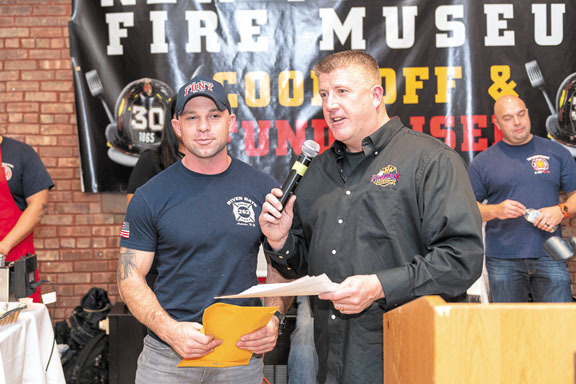 All proceeds from the cook-off benefit the museum’s fire safety education programs. 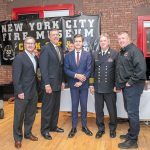 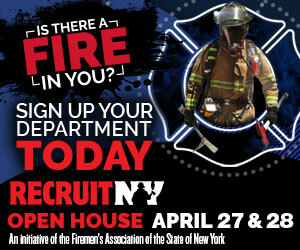 Learn more about the Museum by visiting www.nycfiremuseum.org.